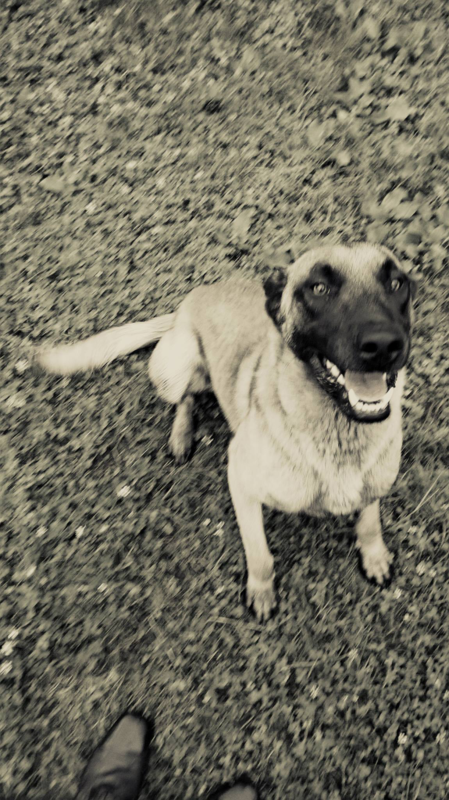 This is Zack, my Malinois. He’s a natural born leader. When he’s in charge, every other animal in the backyard knows its place. Being badass is in his blood: his brother went through Champion K-9 Dog Training and now has an impressive career in Super Bowl security, while his sister works for NYPD.